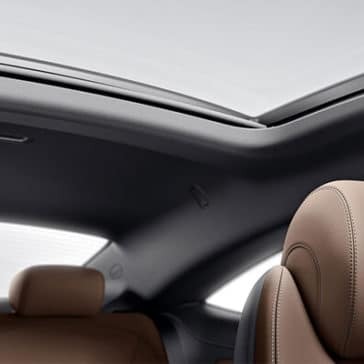 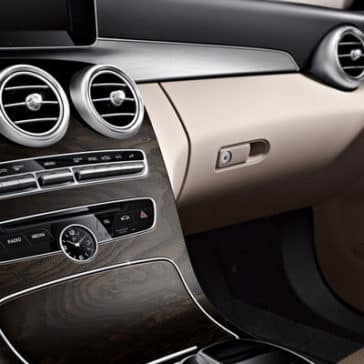 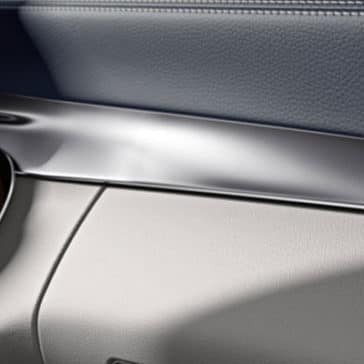 The interior of the 2018 Mercedes-Benz C-Class is designed to deliver comfort on long commutes in West Bloomfield, MI. 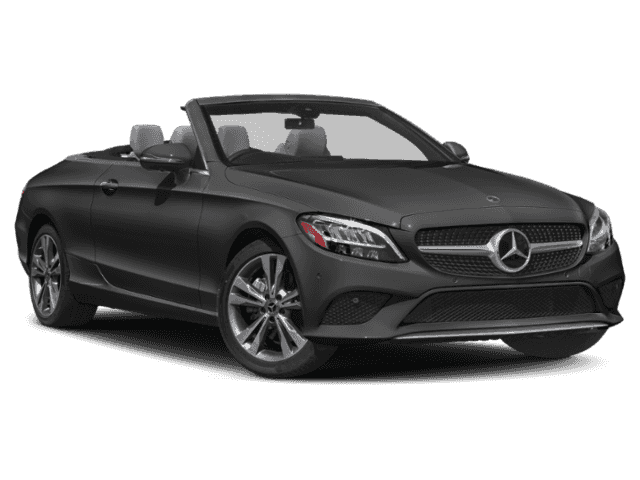 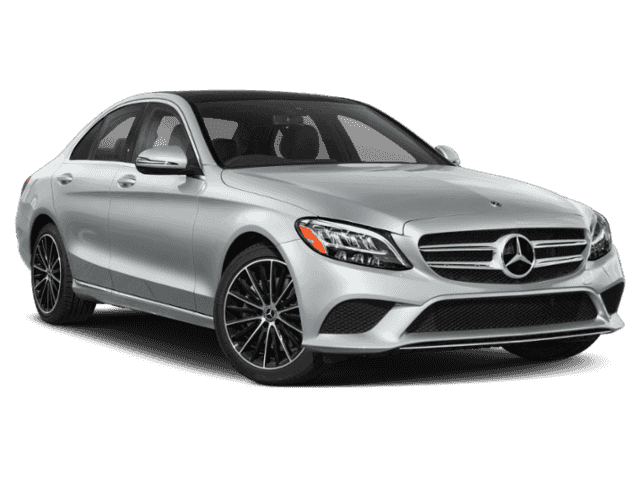 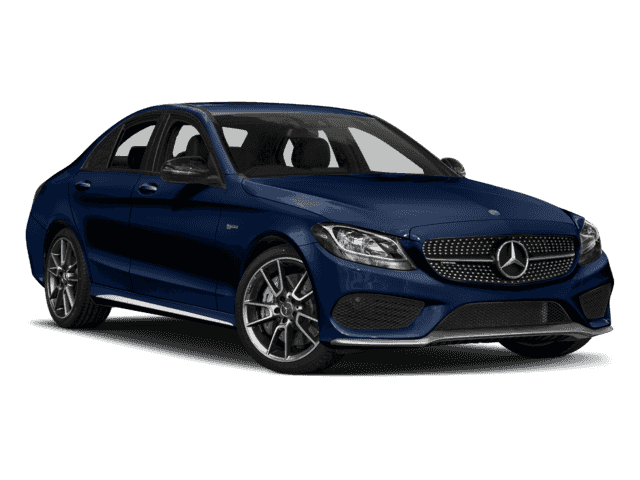 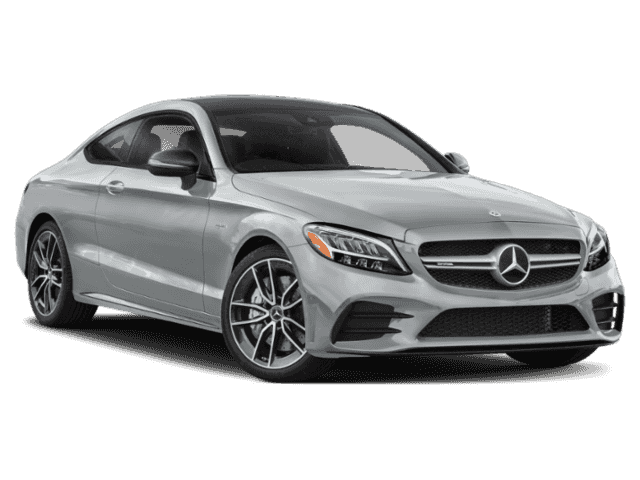 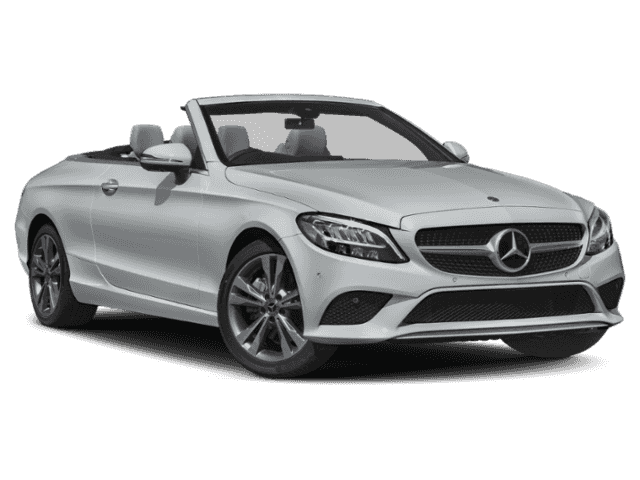 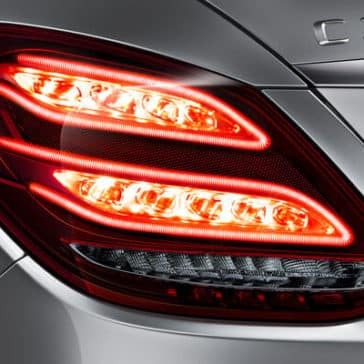 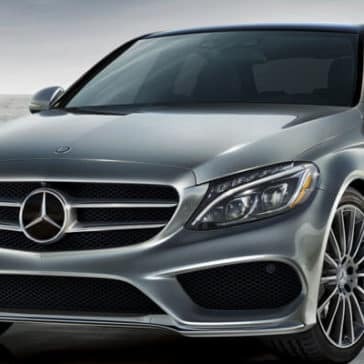 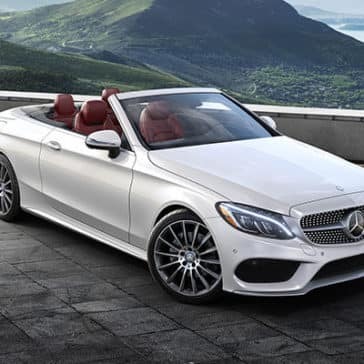 Performance specs are important in a luxury vehicle, and few models can match the 2018 Mercedes-Benz C-Class. 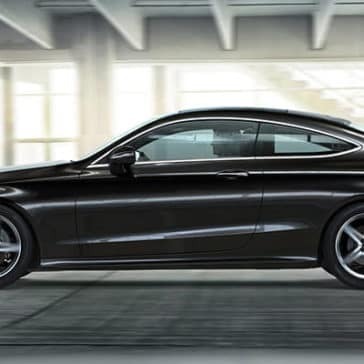 See how it outpaces the competition today. 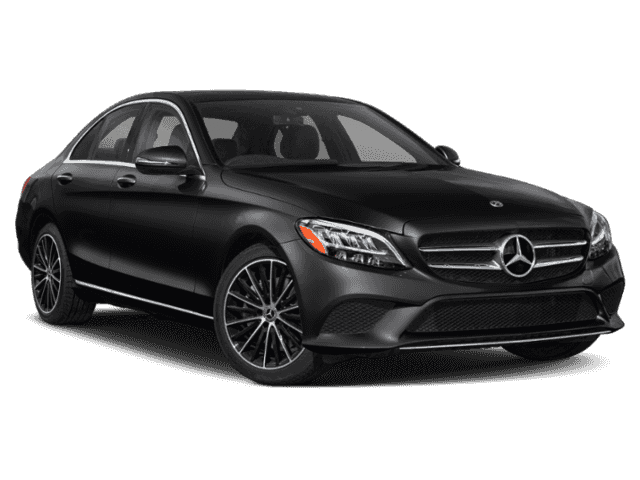 The 2018 Mercedes-Benz C-Class technology features run the gamut from sophisticated sound systems to the latest in smartphone integration.